First batch of DUSTEEZ hittin the shelves over at my new Threadless Artist Shop. 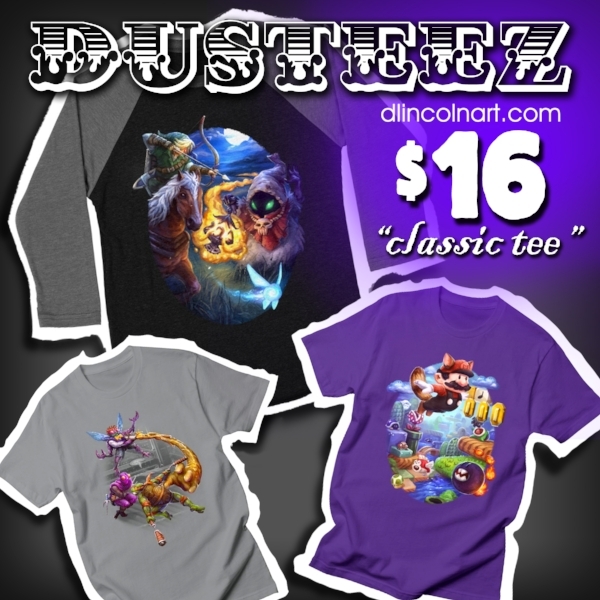 They have a pretty rad selection of shirts and colors to choose from and the base level shirt "classic tee" is pretty affordable. I will be rolling out a few each week.